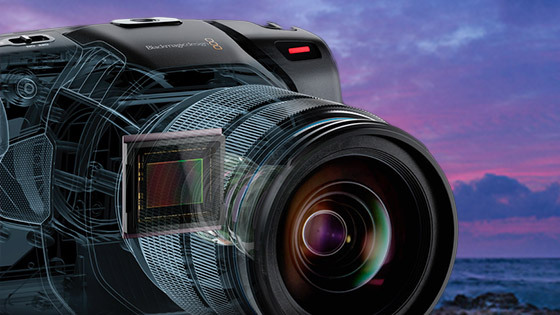 Blackmagic has announced new firmware update 6.1 for the popular Pocket Cinema Camera 4K. This update adds pixel remapping and 2:1 monitoring frame guides to the Blackmagic Pocket Cinema Camera 4K, as well as improvements to the media formatting interface. This entry was posted in News and tagged BMPCC4K, Pocket Cinema Camera Update 6.1, Blackmagic Pocket Cinema Camera 4K Update 6.1, Blackmagic Pocket Cinema Camera 4K, Blackmagic on 26th February 2019 by Visuals.